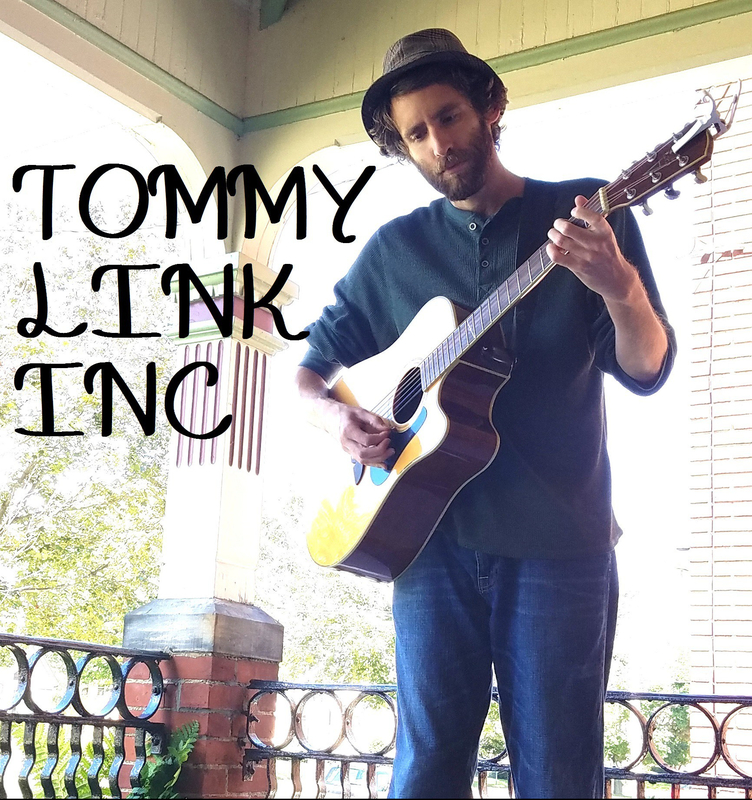 To Be | TOMMY LINK INC.
One of the things that have been difficult in being heavily influenced by an artist like Bob Dylan, one who is as much a poet as he is a singer songwriter, is dealing with any inclination towards being poetic. I have not played “To Be” in years, and looking back at it came with struggle. It was hard to recapture what I had been trying to convey, hard to take myself seriously while being so vague.